Wait...Gym Class Heroes Are Back?!? After many years away, the 'Cupid's Chokehold' hitmakers are finally returning. It's been a while but the Gym Class Heroes are back in business. 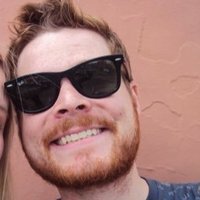 The New York band, led by Travie McCoy, had a string of hits back in the early 2000s thanks to album The Papercut Chronicles released via Fueled By Ramen and several guest spots from Fall Out Boy's soul-voiced chanteuse Patrick Stump. 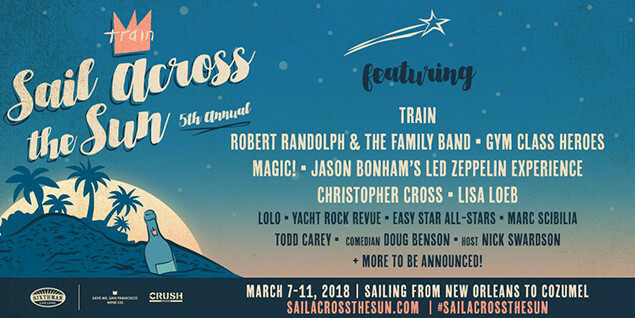 And now, after near-silence since their last record in 2011, the boys appear to be getting ready to return, having been annouced as one of the acts playing Train's 'Sail Across The Sun' festival, set to take place next May. With more tour dates presumably to follow, could Travie and the boys be about to drop some nostalgic, emo-friendly hip-hop on us all? We certainly hope so. Travie has had some solo success in recent years, signing to Pete Wentz's Decaydance Records and releasing a collab with Panic! 's Brendon Urie, 'Keep On Keeping On', back in 2014. Here's hoping some of other faves might appear on any new material they may have to offer too.